WOW What a great start to an MC Series. I am new to Ms. Jane’s work and I must say how much I enjoyed her writing style. 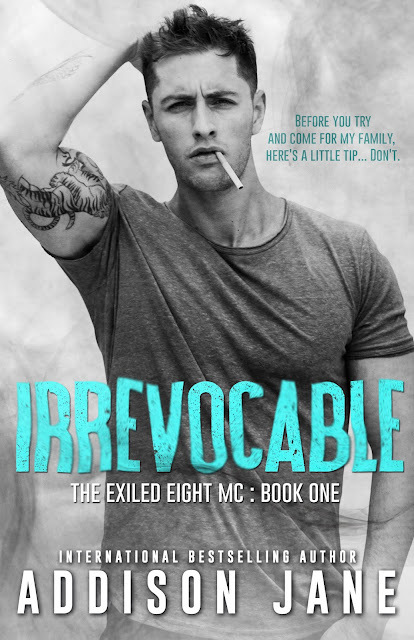 Irrevocable is fast paced with lots of MC action, Romance, and Suspense. 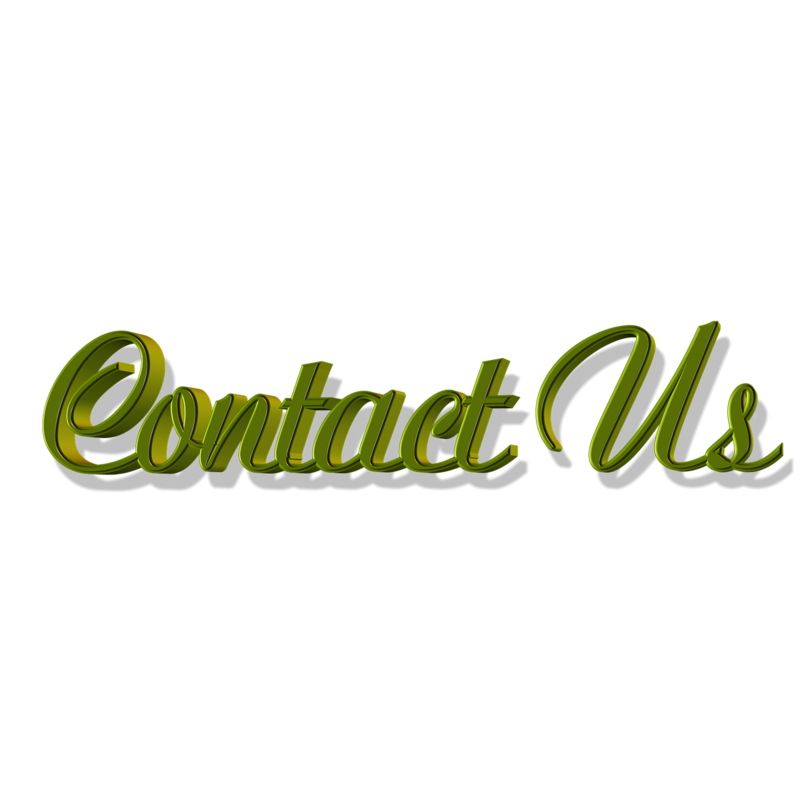 The storyline has characters that are very believable as well. Characters that you will draw you in and having you feeling all their emotions right along with them. Kudos Ms. Jane for a job very well done. From the very first chapter, you’ll be drawn into Dakota and Ripley’s lives. These two have so much sexual tension between them when they are in the same room that everyone around them could feel it, including me as a reader. The love/hate banter these two carry on is crazy awesome to read. But Dakota is Ripley’s sister’s best friend and Dakota uses that as an excuse to say he’s off limits. As for Ripley, he knows Dakota is worth so much more than he can offer her. His past limits his abilities to care, or so he thinks, so to him Dakota is better off without him, no matter how badly he wants the sassy, independent, kickass woman. When trouble finds the club, Dakota ends up right in the middle. Dakota has to make some tough choices or it just could cost her: her family, the club and in turn Ripley. This is a wonderful start to the series and the action and storyline is amazing. I am very excited about finding a new author, and I can’t wait for book 2 of the series. 2 Thumbs up for a great book, one I highly recommend, especially if you’re a MC Romance reading like me.